It’s a dream for nearly every entrepreneur to ink a deal on Shark Tank, the show where individuals pitch the ‘next big thing’ to investors in the hopes of taking their product, brand or company to the next level. 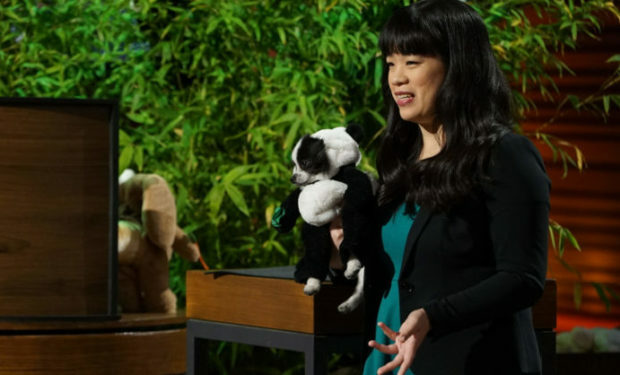 For Huxley the panda puppy and owner Eugenia Chen, their Shark Tank dream became a reality when they signed a deal with shark Daymond John for their brand Pandaloon, a costume and accessory company for small dogs. Huxley and Chen were thrust into the spotlight when a video of the pup went viral. 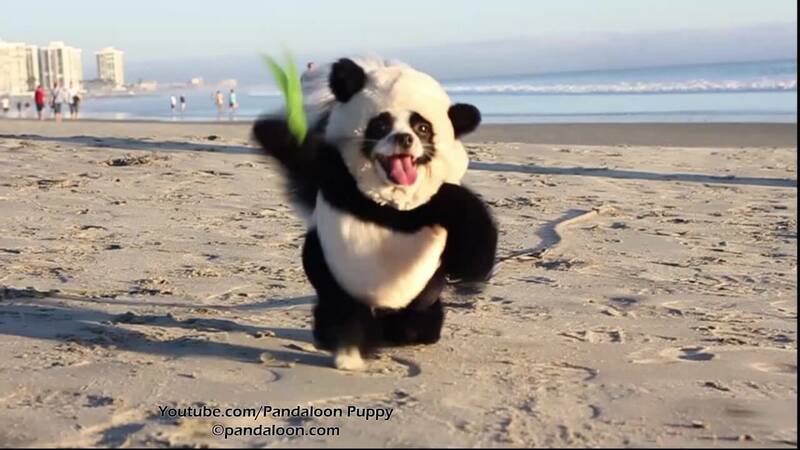 The video showcased Huxley frolicking around in a black and white panda costume that matched the dog’s panda-like features. The panda puppy was an internet sensation, and suddenly everyone wanted to have their dogs look as cute as Huxley. Chen soon launched Pandaloon, which offers panda, teddy bear, polar bear, and lion costumes for small dogs. She even sells stylish harnesses and carrying crates as well as countless panda-themed items for both doggie and owner. But in order to expand her business, she needed to make a pitch to the sharks in the hopes that their expertise – and funds – could be a guiding hand in creating the multi-million dollar business she knew Pandaloon could become. At first, some of the sharks weren’t too impressed by the idea. “I have to be honest with you, I’ve never really understood people that dress up rat dogs in outfits. It’s just bizarre,” shark Kevin O’Leary said during Chen’s pitch. Before long, three out of five sharks felt that they could not make Chen an offer. But in the end, sharks Daymond John and Sara Blakely put up the cash and gave Chen the chance of a lifetime. John’s offer included donations to animal charities, and that act of kindness sealed the deal for Chen and Huxley.